This oratorio premiered on Good Friday 1867 at Église de la Madeleine in Paris under Dubois’ direction. In 2019, FUMC Allen’s Chancel Choir and orchestra presents this moving work under the direction of Rev. Rusty King. Musical portions of “The Seven Last Words of Christ” are very evocative and beautiful. You’ll hear the crowd shouting, calling for Jesus’ death as well as the sound of the temple veil being torn. Nancy Laine is our guest organist, and soloists include soprano Cathy McPherson, tenor Marc Dawson, and baritone John Stenger. 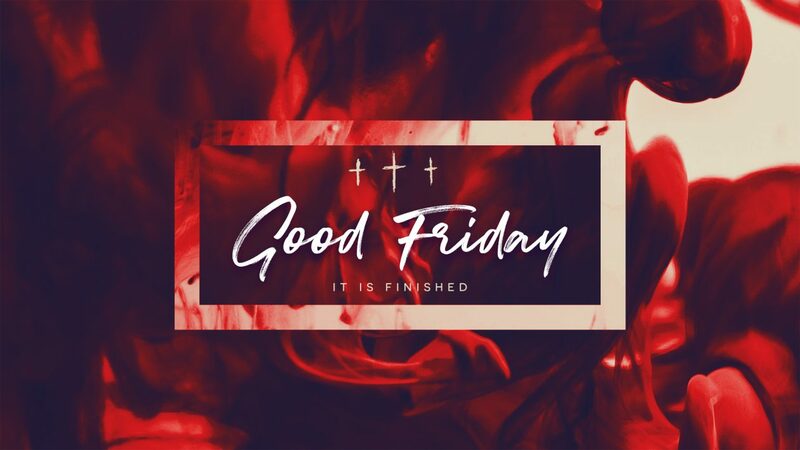 Because this service is somber, and at times frightening, we offer our children in grades K-6 an alternative Good Friday Children’s Experience in BaseCamp. The nursery will be available for children ages five and under.